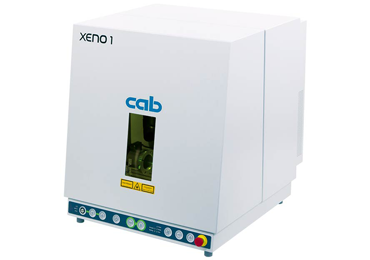 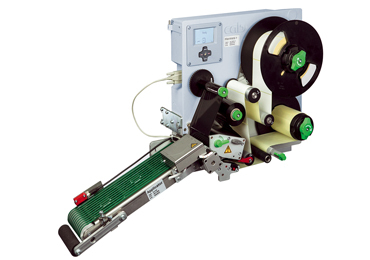 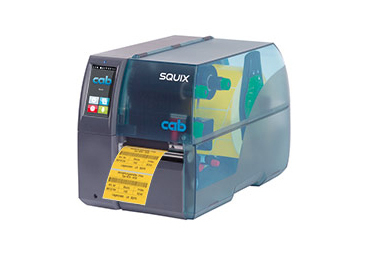 The Cab Stroke Applicator 4114 provides precise real-time labelling of very small to medium sized labels. 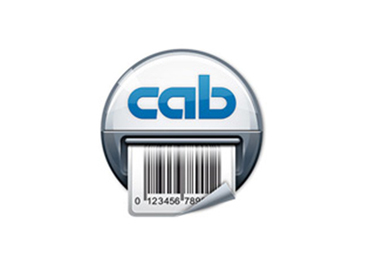 The Cab Stroke Applicator labels may be applied onto the product from all sides. 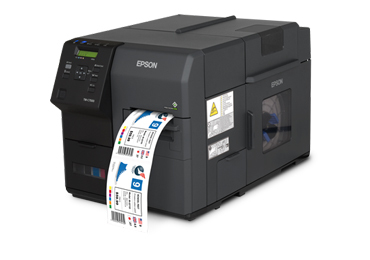 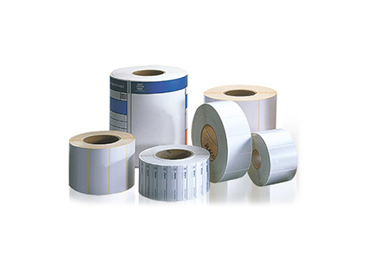 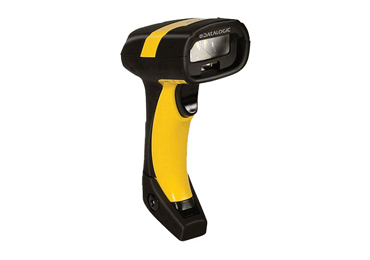 A short stroke cylinder moves the label horizontally to the labeling position and places the label on the product.